What is an Anabolic Steroid Test? 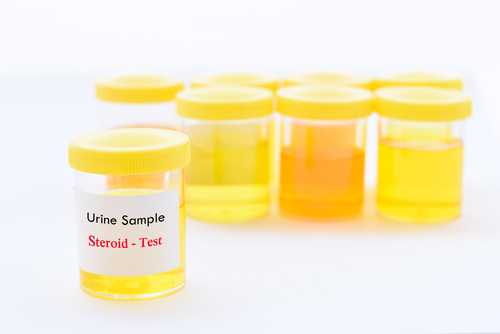 This test measures the level of steroids in urine. Steroids are used to enhance the body in several ways. Who should get an Anabolic Steroid Test? The Anabolic Steroid Test is used to ensure that athletes are not using steroids or to ensure compliance with ‘no doping’ rules.